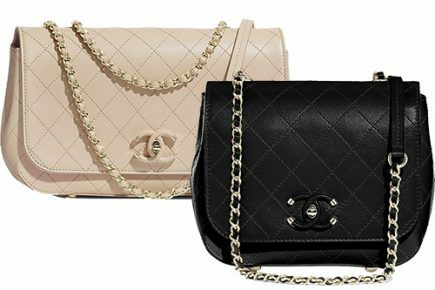 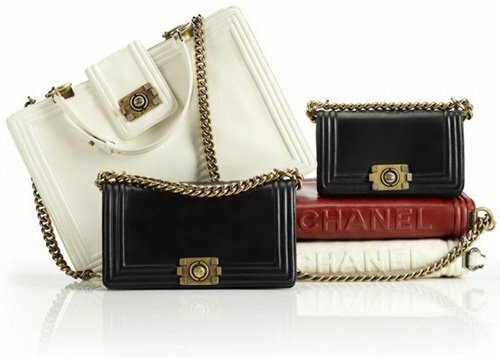 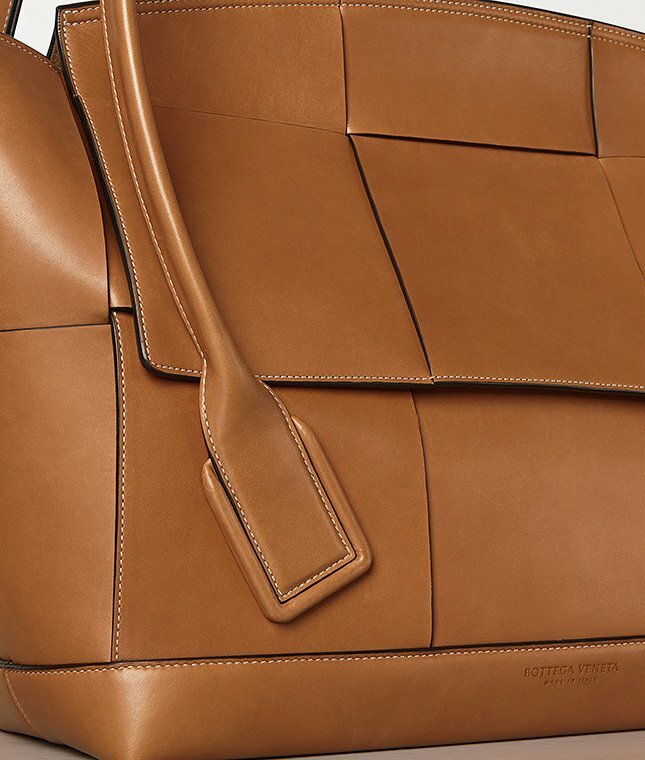 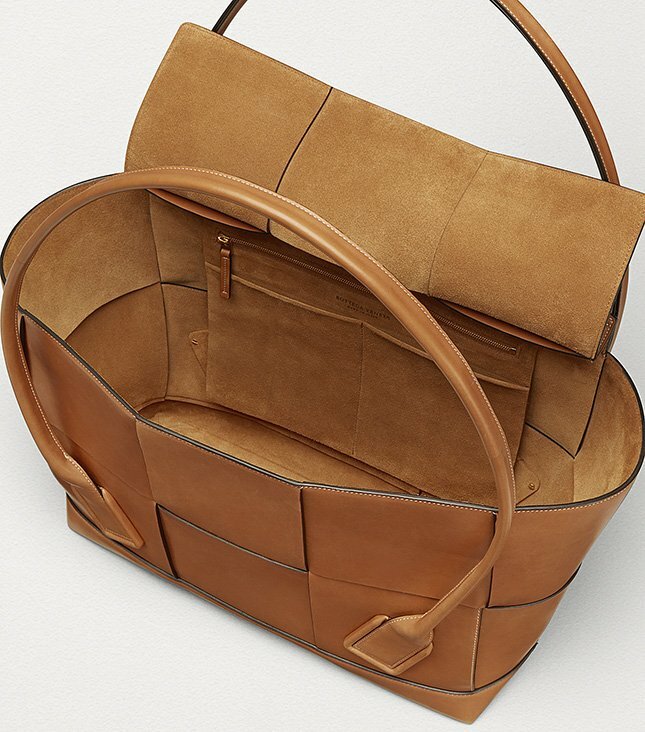 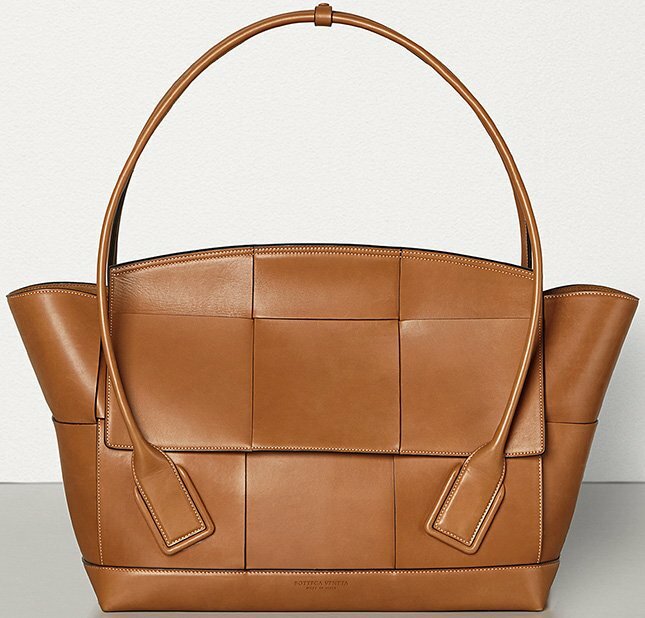 Have you seen Bottega Veneta Arco Bag yet? 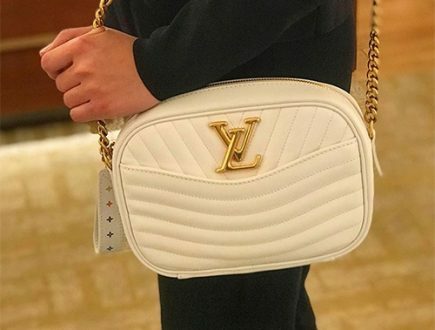 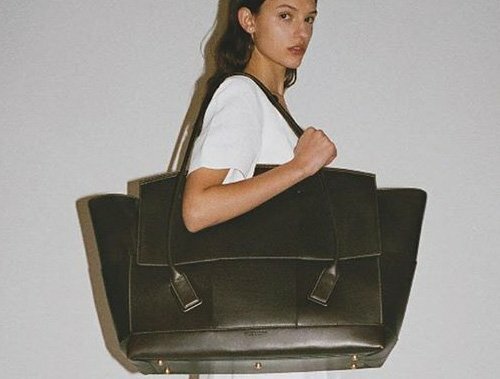 It’s the new casual chic bag with side wings. 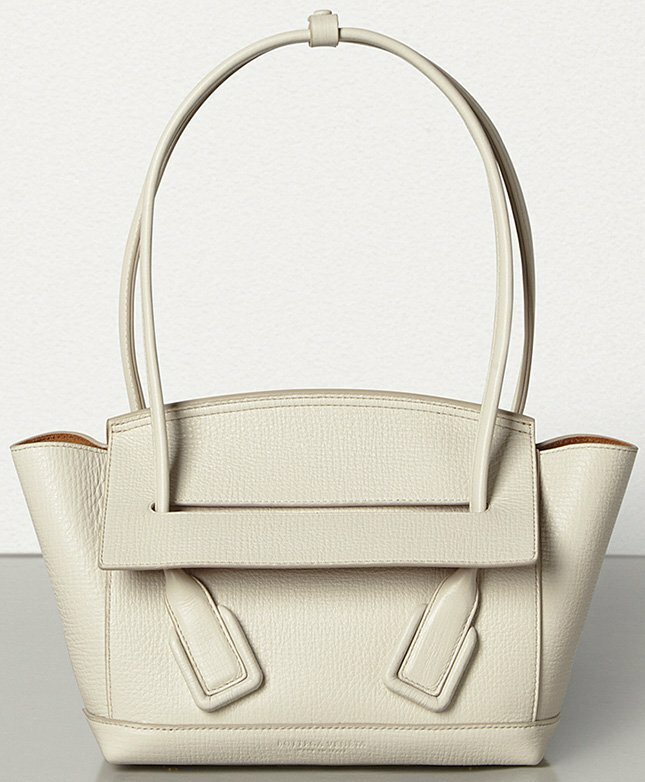 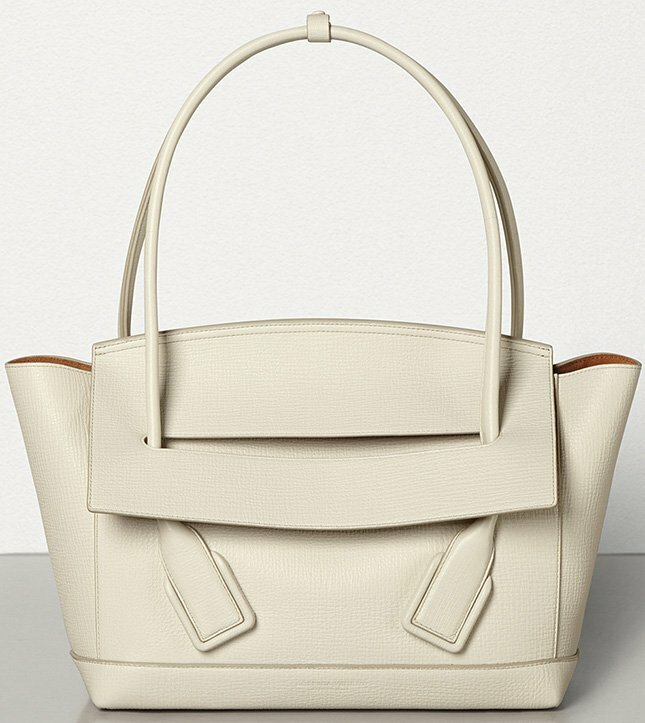 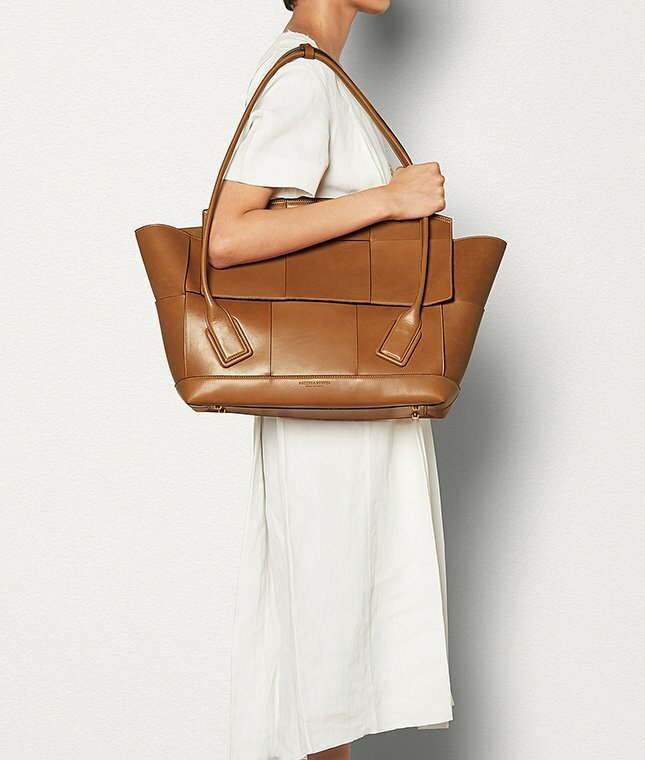 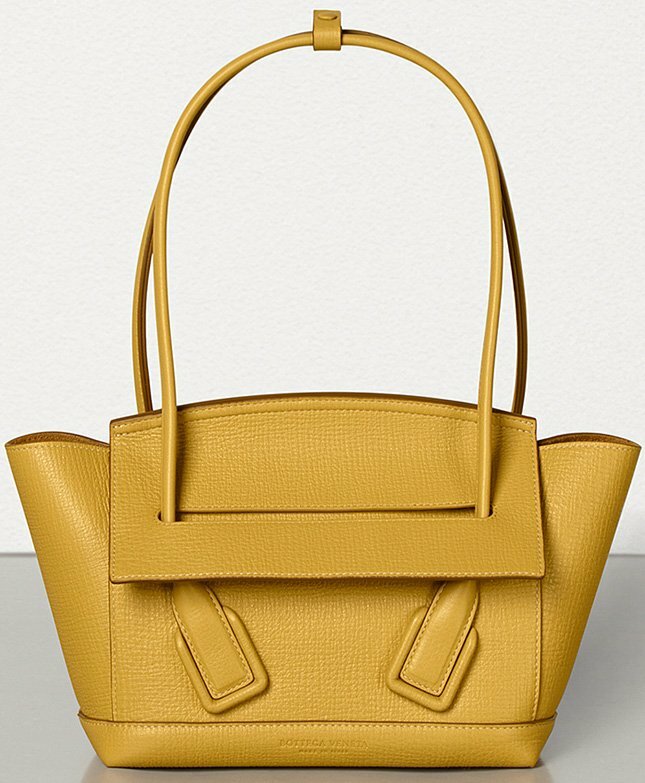 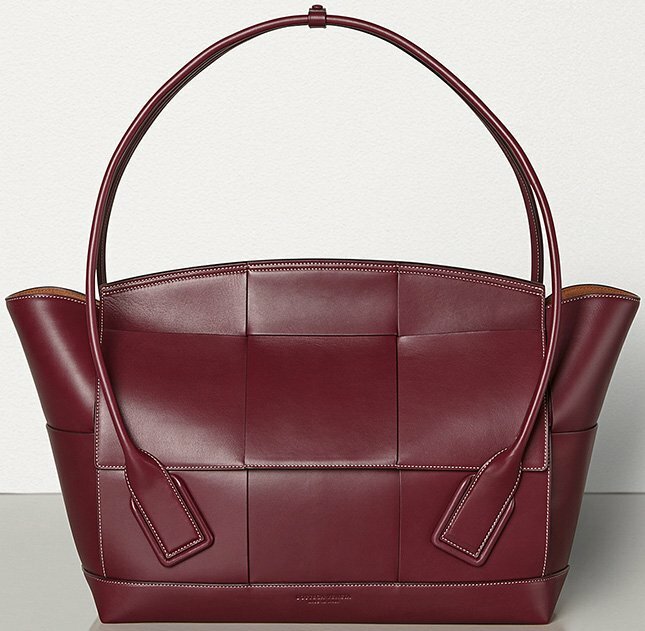 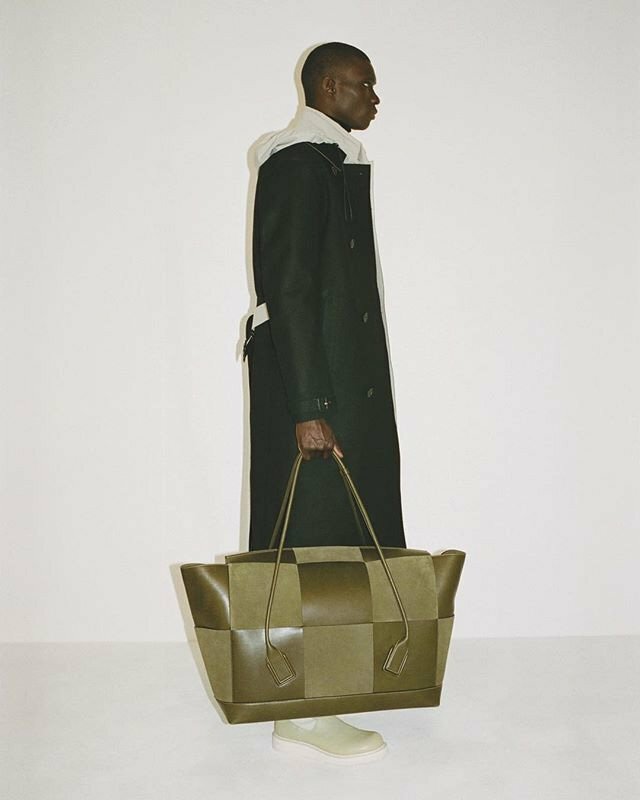 The bag is crafted with a unique arc-shaped top handle echoed by curved handles. 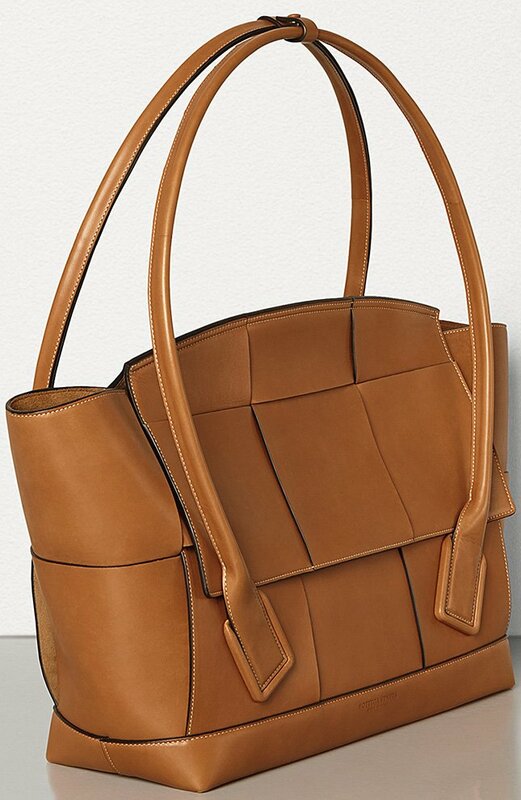 This Arco Bag comes in different sizes from small to large. 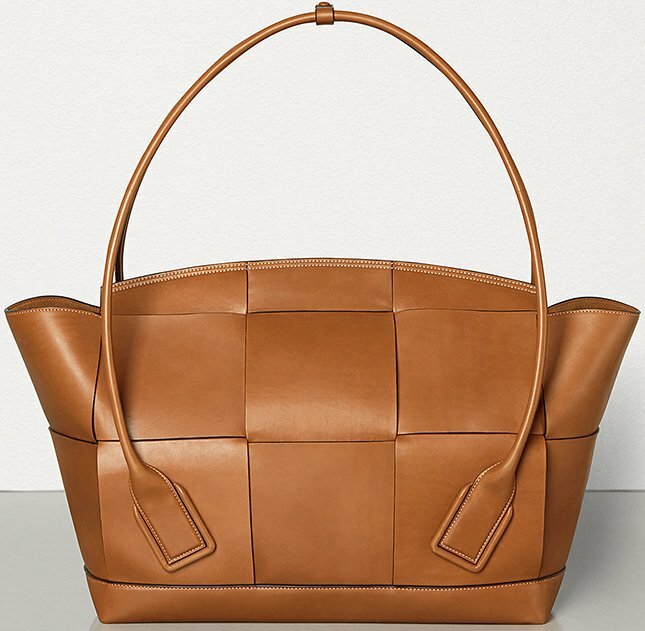 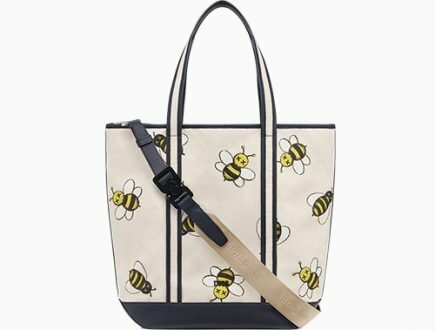 Besides the side wings for extra space, the bag features a flap closure on top for securing your interior. 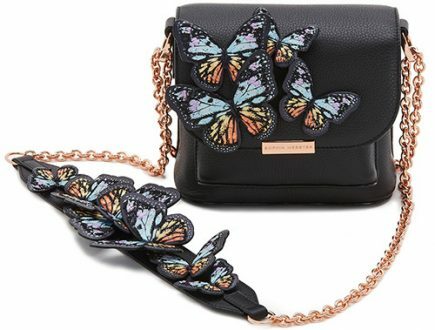 Currently, there are two styles available. 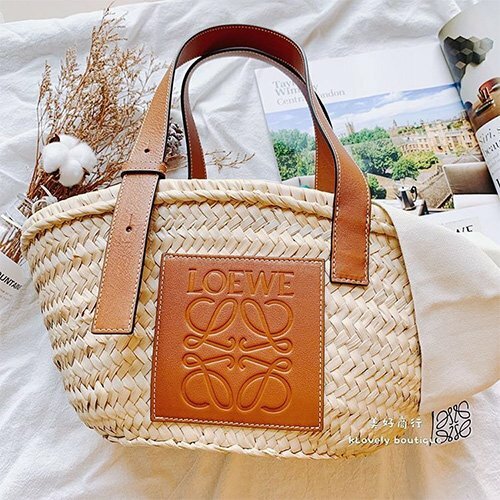 One in normal smooth leather, but for those looking for something more interesting, you can also choose the orthogonal maxi weave, which looks like large block quilting.